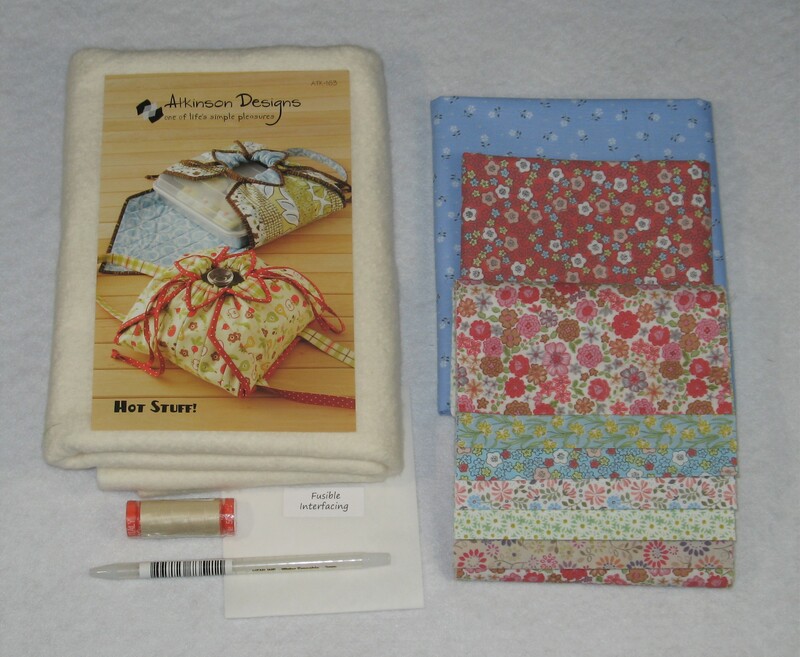 Wonderful kit for a 3 quart casserole or salad bowl insulated tote. Show up in style for your next potluck or family get together! Kit includes a Hot Stuff! 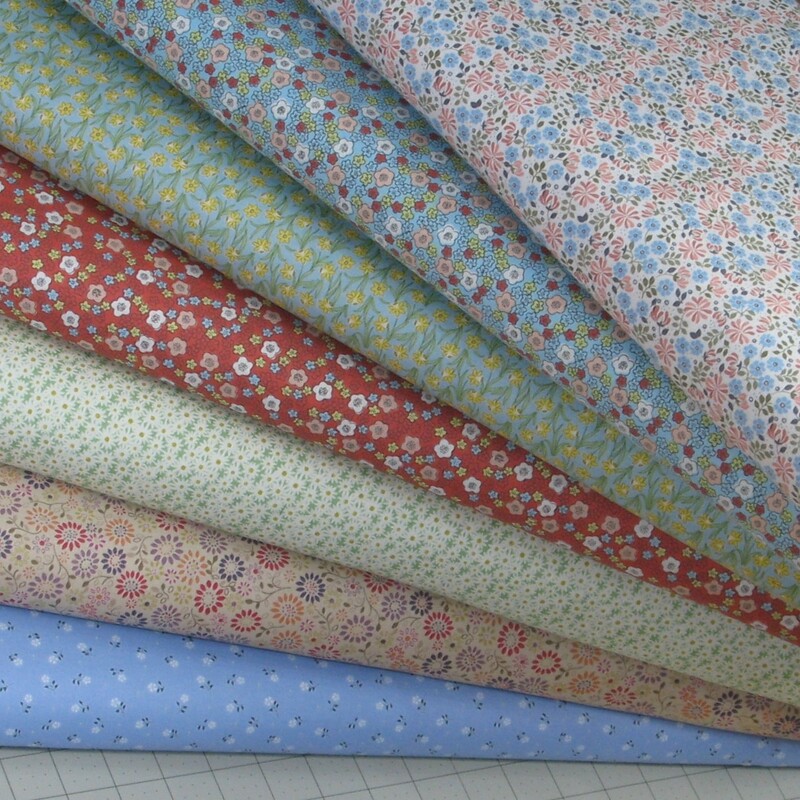 pattern from Atkinson Designs and fabric from Lewis & Irene's "Flo's Little Flowers" collection. The pattern has two sizes - this kit is for the Casserole size. 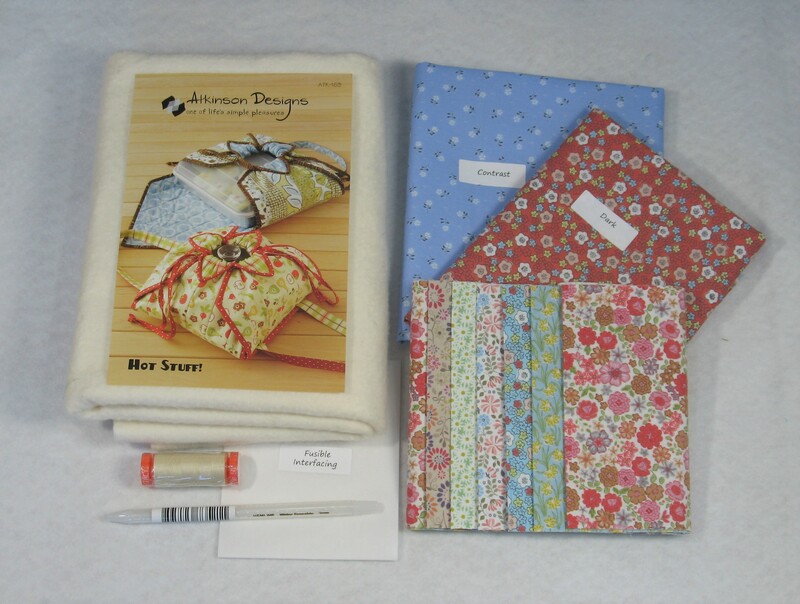 Kit also includes batting, fusible interfacing, Sew Tasty washable marking pencil, and Aurifil thread.